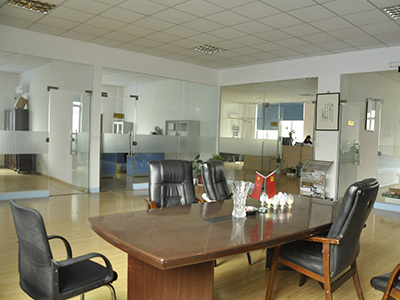 News Center - Cixi Aiflon Sealing Materials Co.,Ltd. High-strength metal dash board by the gasket and flexible graphite composite particles and then by punching or cutting from. Metal spiral wound gasket, sealing is an important component, has been widely used in petroleum, chemical, metallurgy, power generation, shipbuilding and other industries, is currently China's pressure piping, valves, pumps, heat exchangers and other equipment of the key components static seal . So, the selection and use of high-quality metal spiral wound gasket products in order to reduce and stop running, take, drop, leak, ensure the host equipment, safety, pressure pipeline running normally of great significance. How to choose metal spiral wound gasket do?